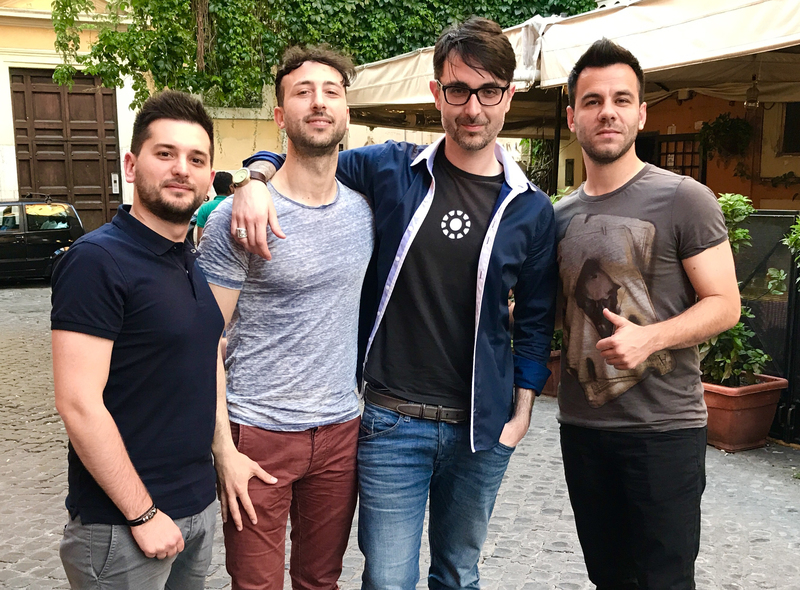 Having an amazing time in Rome with the film Director Fabio Guaglione. Congrats to you and to your co-Director Fabio Resinaro Fabio&Fabio [ Fabio Guaglione and Fabio Resinaro ] for the fantastic Mine – Il film, landmark of the Italian skills and passion acclaimed all over the world. It’s an honor have a special meeting with you in a such beautiful set.